The development of parks and greenspace and neighborhood revitalization are some of the ways that Main Street Realty contributes to the greater Louisville community. Main Street Realty is also the company through which Mr. & Mrs. Jones and their family manage their physical philanthropies in Louisville, such as managing the construction and development of The Parklands of Floyds Fork on behalf of 21st Century Parks, Inc.; rebuilding the Russell neighborhood; developing and constructing the award-winning Thurman-Hutchins Park and developing the Patriots Peace Memorial. Used with permission from 21st Century Parks, Inc. 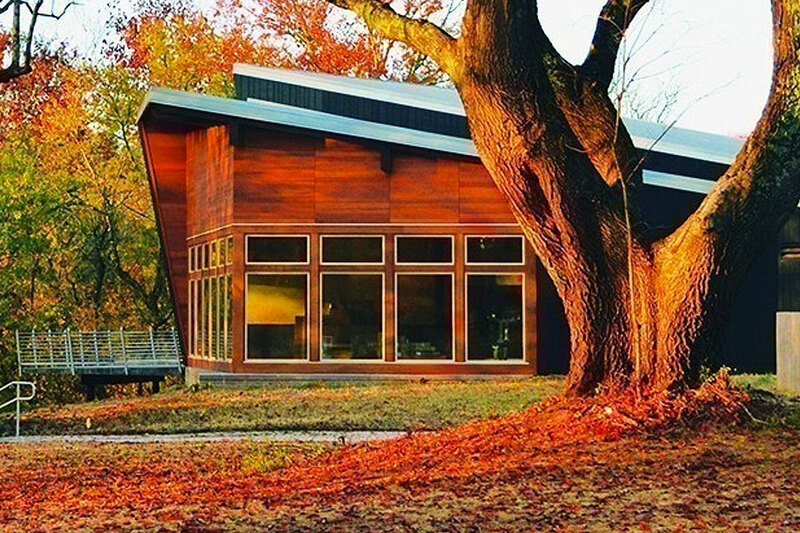 Inspired by the park design work of Frederick Law Olmsted over a century ago, 21st Century Parks developed an approximately 4,000-acre park system along Louisville, Kentucky’s urban edge known as The Parklands of Floyds Fork. 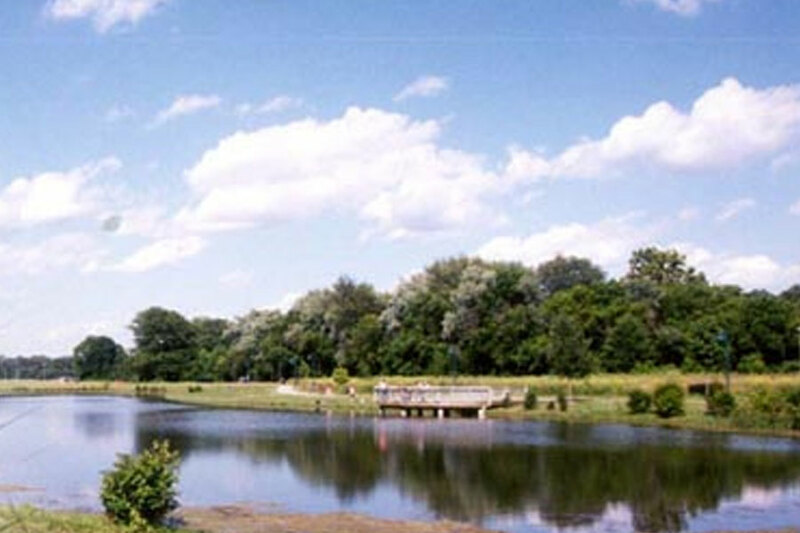 The Parklands features four major parks and an intricate trail system. It represents one of the nation's largest new metropolitan parks projects. 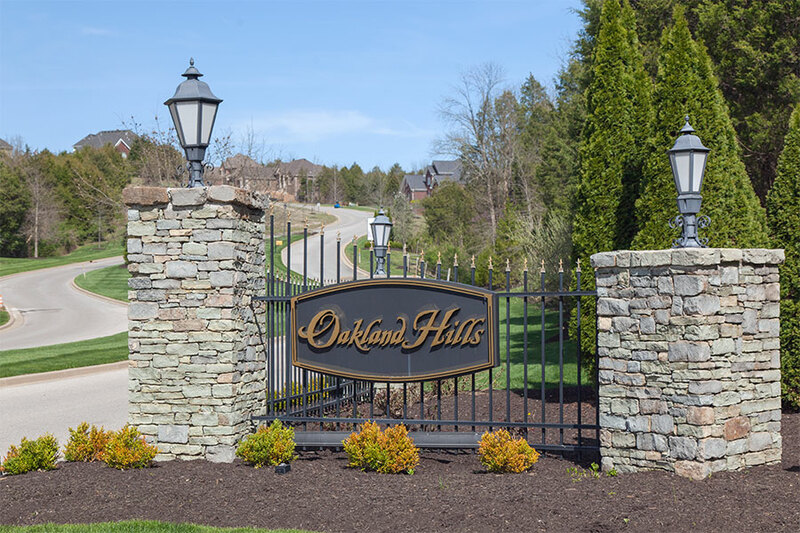 Located next to Broad Run Park, Oakland Hills is owned by 21st Century Parks Endowment, Inc. Profits from the Oakland Hills development will be utilized to further the mission of 21st Century Parks and The Parklands of Floyds Fork. 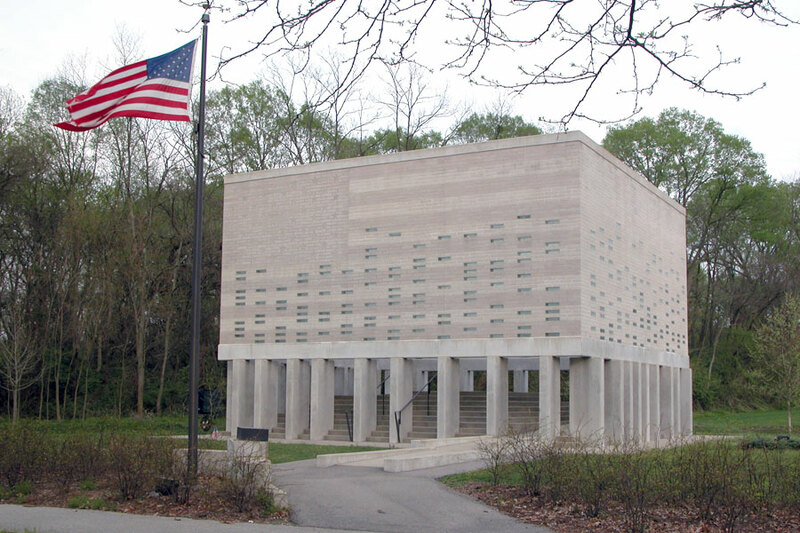 The Patriots Peace Memorial remembers United States servicemen and women who died on duty during peacetime. The land for the Memorial was provided by Mr. & Mrs. Jones, and is located next to Thurman-Hutchins Park, on River Road near Zorn Avenue. The Memorial consists of four brick walls; a brick is removed each time a service member dies, and is replaced with a piece of glass bearing his or her name. It will have room for the names of at least 500 U.S. military personnel. We helped organize the design competition for the Memorial and assisted in the completion of the monument. On June 8, 2000, an 80-acre piece of land donated by Mr. & Mrs. Jones and their family was dedicated as Thurman-Hutchins Park. The park is named for Mr. Jones’ late mother, Elsie Thurman Jones, and for Lillias Hutchins Ashbury, the late mother of his wife, Betty Ashbury Jones. We served as the real estate developer and general contractor for the park. Located on River Road across from Cox Park, Thurman-Hutchins Park’s facilities include a mile long lighted walking path, playground, fishing lake with a pier accessible to those with disabilities, wetlands, nature trails with boardwalks, four soccer fields (two are lighted), two lighted baseball fields, and a picnic area. Project REBOUND was one of our first physical philanthropy endeavors. 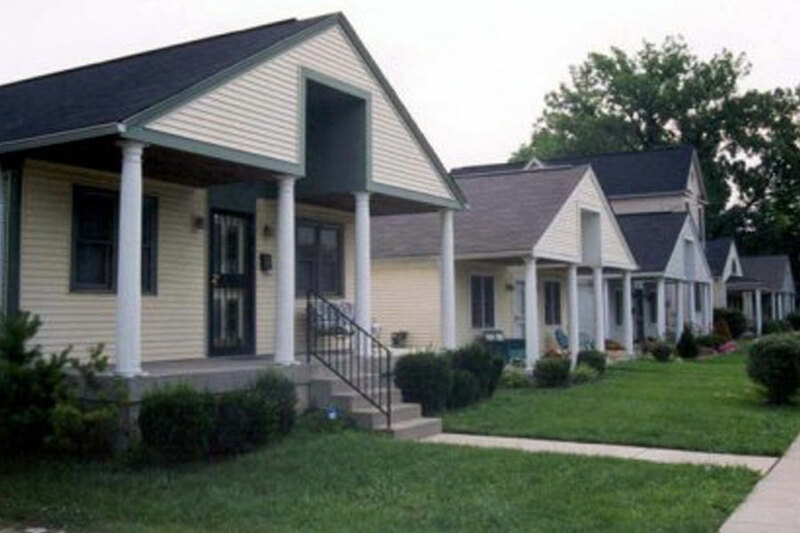 Providing financial support and playing an instrumental role in project planning, we were able to rejuvenate a stretch of blighted housing on Louisville’s West Side to form a cohesive neighborhood. The construction of 60 single-family, owner-occupied, moderately priced homes helped reestablish the entire Russell neighborhood. The non-profit organization REBOUND, a subsidiary of the Urban League of Louisville, developed the concept for the project, and the houses were designed by Bravura. In 1984, Mr. Jones bought Belknap Inc., a 144-year-old hardware distribution center on Louisville’s riverfront. 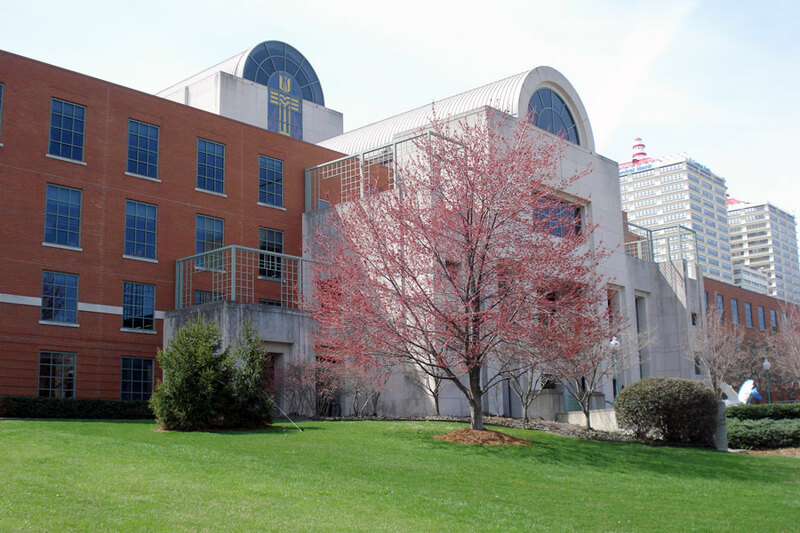 After revitalizing part of the acquired property, Main Street Realty gave two Belknap buildings to the Presbyterian Church (U.S.A.) to encourage the denomination to move its headquarters to Louisville. Mr. Jones then led the fundraising effort to renovate the buildings, and Main Street Realty built the Witherspoon Parking Garage to support their use. Copyright © 2017 Main Street Realty, Inc. All Rights Reserved.